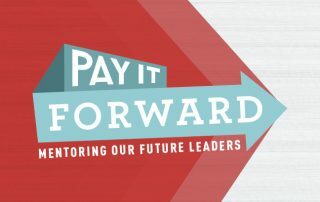 Senior executives and young professionals are invited to apply for this cross-industry mentorship program. 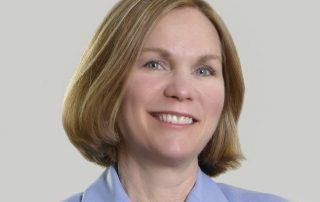 Murphy shares insights on the development of a Market West Transit Station and how it would strengthen the regional economy. 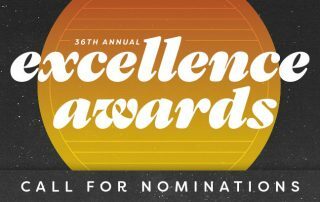 The deadline has been extended to submit your nomination for the 36th Annual Excellence Awards. 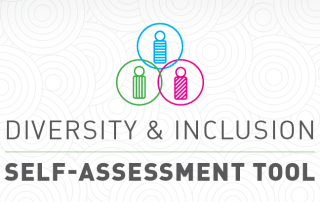 To drive economic competitiveness for our region, the Chamber has launched the Diversity & Inclusion Self-Assessment Tool to gather data on how our membership supports and drives diversity and inclusion. The Chamber of Commerce for Greater Philadelphia through its Roadmap for Growth initiative, hosted a policy forum on expanding neighborhood economies at WHYY’s studios on Thursday, April 28. Many ideas were highlighted in front of an audience of 150 attendees that included large and small businesses as well as neighborhood and civic organizations.